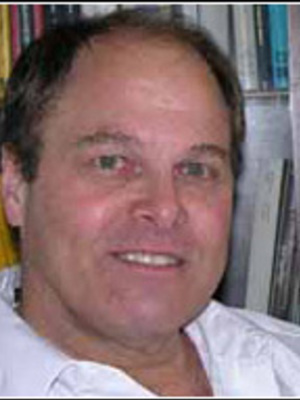 Alan Saalfeld joined the graduate program in Geodetic Science at Ohio State University after two decades of research in mathematics and computer science for US government agencies. His research focuses on the mathematical and computational aspects of organizing spatial datasets. His work ranges from the development of new theoretical frameworks to the development of new mathematical tools and algorithms for specific problem solving. His research seeks to develop and illuminate sound underlying mathematical cartographic principles and to implement those principles in new applications. His major research contributions include pioneering work on spatial data conflation and topological editing of digital maps.